Beverly has been speaking at women’s retreats and Christian events for years. She has served in leadership capacities ranging from worship leader, prayer team leader, regional event planner, and more. Beverly likes to consider the theme of your event and is happy to prayerfully craft a message that is especially desgined for your group. I have known Beverly for many years and she has spoken for our ministry, Aglow International. She is an upbeat, inspirational speaker full of faith and encouragement. She is strong in presenting biblical principles, along with natural application, which makes what she has to say very relevant. It is my honor to endorse her as a speaker both for Christian and secular audiences. 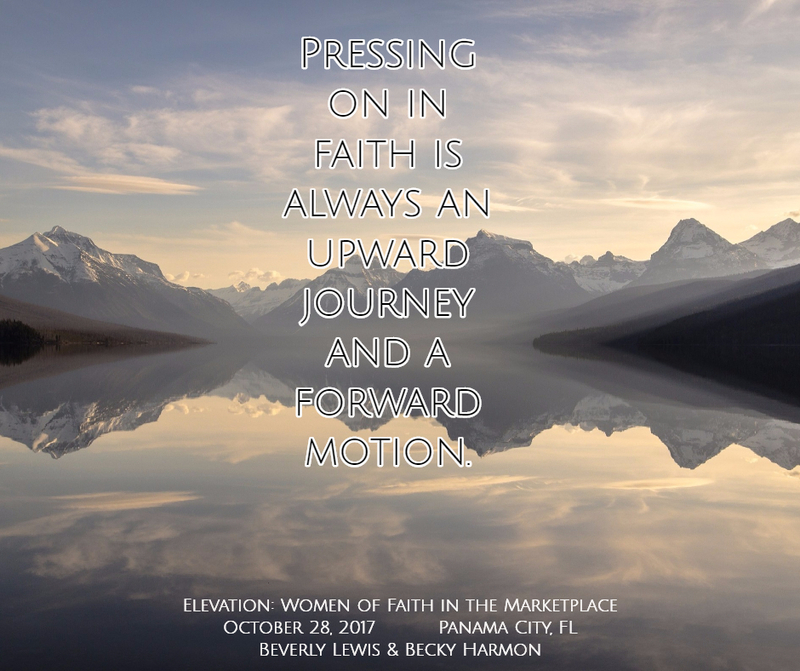 Beverly is a contributing author in the inspirational anthology FROM TEARS TO TRIUMPH: Tales of Transformation Through Jesus Christ published by Beauty From Ashes Press. 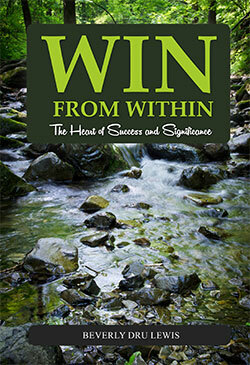 The title contains 24 stories of hope, redemption, and recovery. Each story also describes how the individual’s life has been transformed in spite of their experiences through the love of Jesus Christ. Her story, “After the Wedding”, with nuggets from her journey of 37 years of marriage, echoes her belief that leadership begins in the living room. Her story in FROM TEARS TO TRIUMPH delves into how her faith in Christ has guided her and provided insight into God’s unchanging design for marriage. Readers will find hope and encouragement through the harrowing stories that depict the battles and victories associated with abuse, marriage struggles, career difficulties, miscarriage, addiction, abortion, cancer, and more. These powerful stories demonstrate that no matter what you are facing, the love and power of Jesus Christ can transform your life of tears to one of triumph.